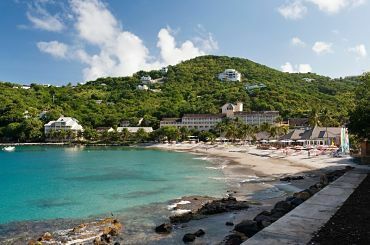 This exclusive boutique retreat is one of the most talked about Caribbean holiday destinations, offering just 25 impeccably-appointed suites by the beach or dotted across the terraced hillside. 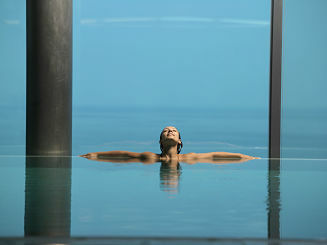 Along with the excellent spa, enjoy award-winning cuisine and total tropical relaxation. Stay 7 nights from £2999 p.p. in a Garden Suite, including All Inclusive, return economy flights & transfers. One of the 'Top 100 Hot Table' in the World says Condé Nast Traveller. 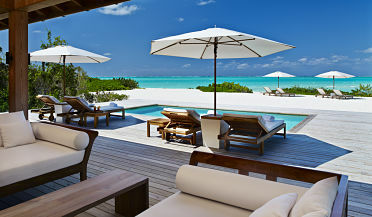 Welcome to the Laluna, an intimate and luxurious escape from your daily life. 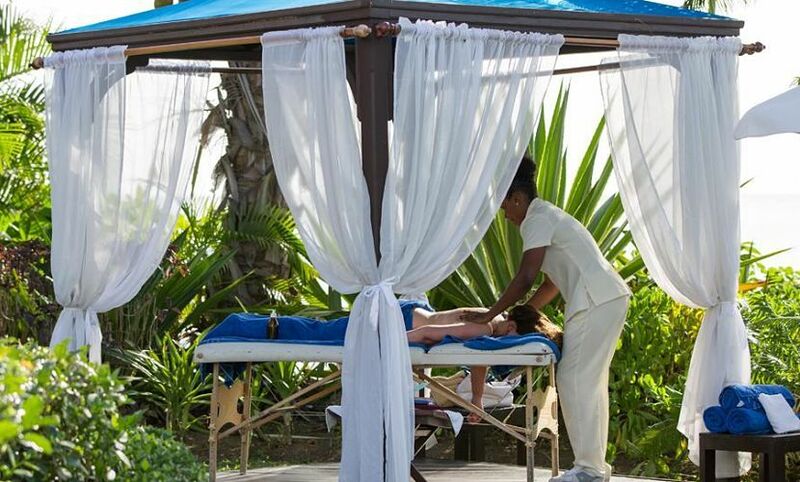 Bask in the natural beauty of the Grenada Island and rejuvenate with the wellness programs, Asian spa and the yoga pavilion. Stay 7 nights from £2779 p.p. in a Cottage Suite, including Half Board, return economy flights & transfers. A fantastic Caribbean spa holiday destination on a 135-acre private island in the south of The Grenadines, boasting five unspoiled beaches, meandering nature trails, complimentary watersports and 45 luxuriously-appointed guest lodgings. Stay 7 nights from £2069 p.p. in a Palm View, including All Inclusive, return economy flights & transfers. Book by 31 Jan '16 and save up to £750pp for stays completed between 2 Jan - 30 Apr '16. Advertised prices reflect this offer. Stay 5 nights from £1379 p.p. in a Junior Suite Garden View, including All Inclusive, return economy flights & transfers. Advertised prices reflect this offer. 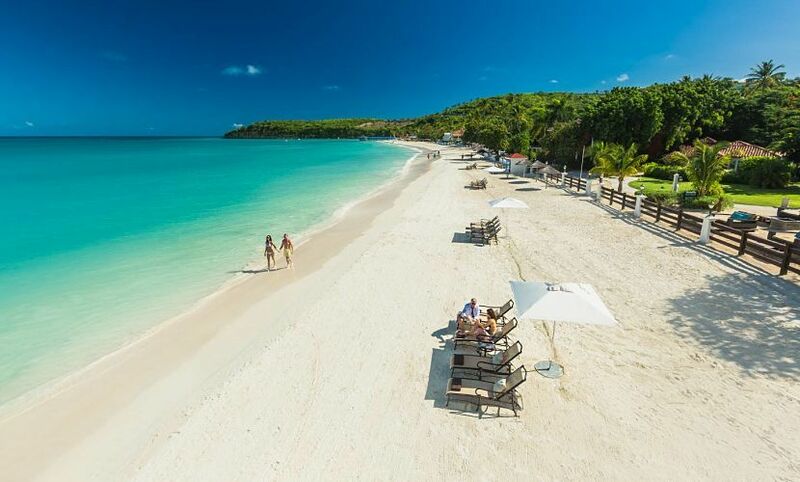 Selected as the most romantic resort of the world, Couple’s Only resort, the Sandals Grande Antigua Resort & Spa is best known for honeymoons and vacations. The Red Lane Spa at the Sandals Grande Antigua Resorts & Spa has for its backdrop the majestic natural views of the Caribbean. The spa experiences that you are provided with, are unmatched. The efficient and knowledgeable spa teams will indulge you in their natural treatments that will make your trip rejuvenating as well as relaxing. 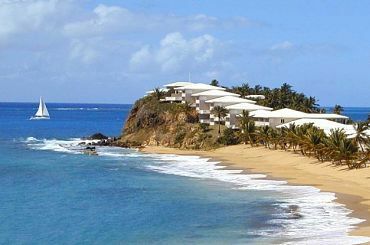 With ocean waters on both sides, the Curtain Bluff Resort sits on a large and high area of land that sticks out into the body of water. This area of land is called the promontory or the bluff, from which the resort got its name. 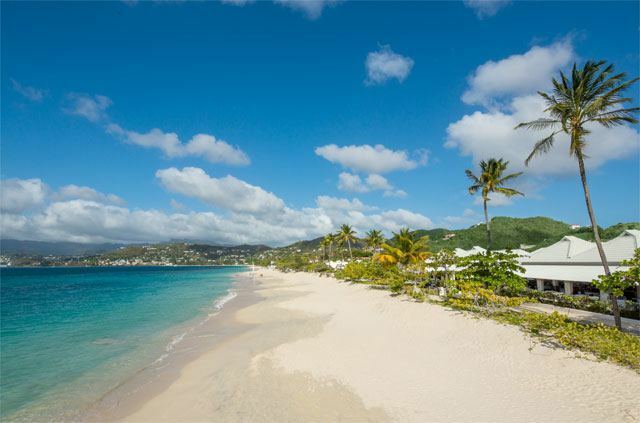 Two beautiful beaches can be located on the Curtain Bluff: one for wading and bathing and watersports and the other for diving and sailing. 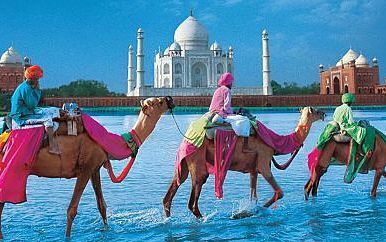 Stay 7 nights from £4629 p.p. in a Deluxe Room, including All Inclusive, return economy flights & transfers. The Fairmont Royal Pavilions is a perfect destination for a tropical holiday. 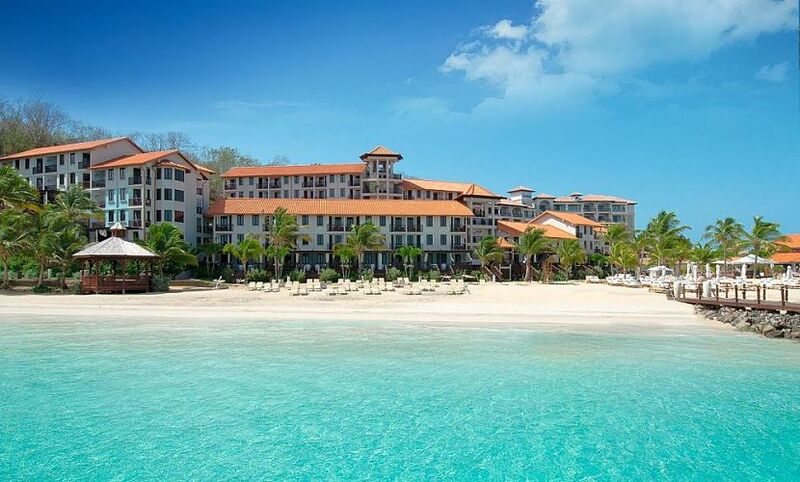 The Fairmont Royal Pavilions is an elegant colonial-style property located on the West Coast of Barbados, on a half mile stretch of beach and 11 acres of tropical gardens. 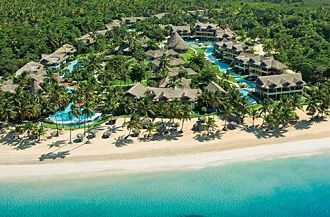 This is a couples/adults only resort during the high season and only welcomes children during summer from March to October. Stay 7 nights from £1690 p.p. in a Villa Deluxe Room, including Bed & Breakfast, return economy flights & transfers. 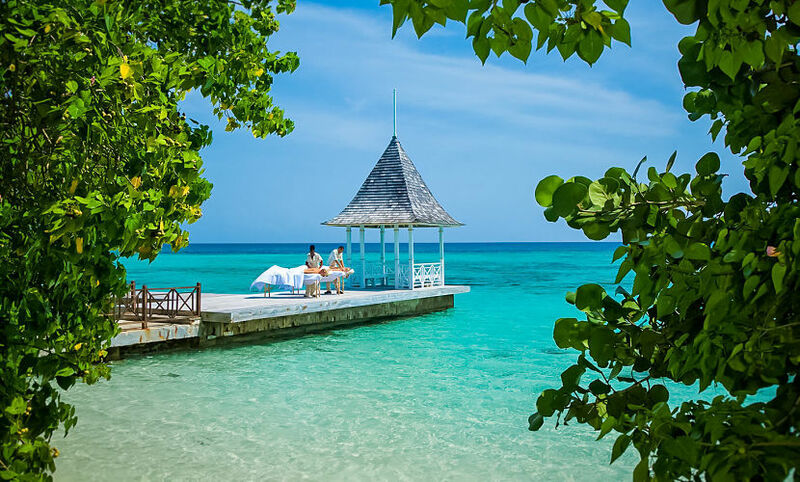 At Sandals Royal Plantation, Jamaicaall-inclusive resort, the guests’ inclination for adventure will be matched, whether it’s by sea or on land. Spend your day scuba diving, golfing or playing tennis. Soak in the sunshine while sipping ice cold “mangosas” on the golden sand coves, join local tours, relax by the pool or play in the ocean. 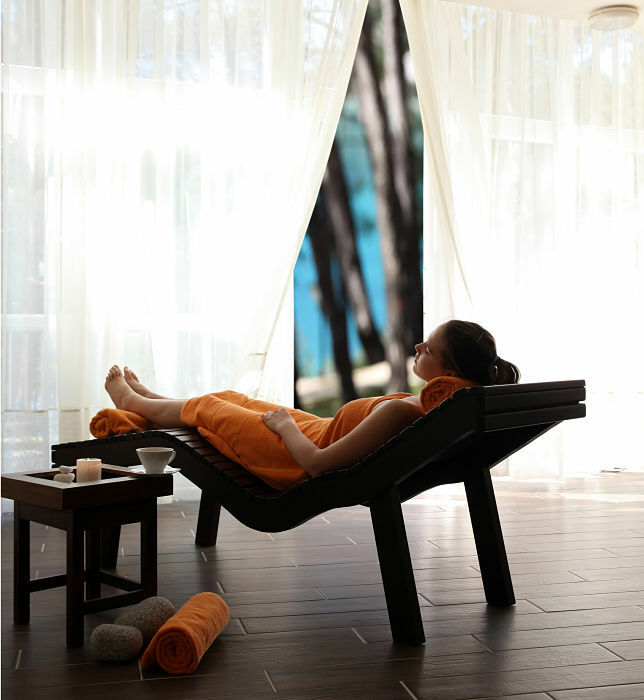 The Red Lane Spa offers rest, rejuvenation and relaxation with its various treatments. Enjoy Yoga and Pilates, including the fitness center, which is state of the art in itself. 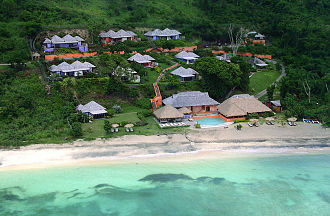 The Spice Island Beach Resort is situated along the south end of Grenada’s most popular beach, the Anse Beach. 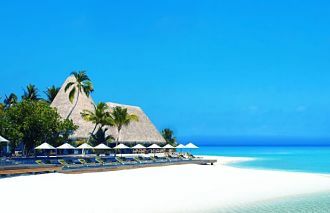 The resort is composed of glittering white buildings with 64 exquisite suites that extend along the beach. Guest rooms have rich decorations that include modern Balinese furniture and the bathrooms are marble-tiled with huge whirlpool tubs. There are 2 suites that are designed for people who have problems with mobility. The resort has a restaurant, the Oliver’s Restaurant, serving a variety of cuisines everyday and also a bar. 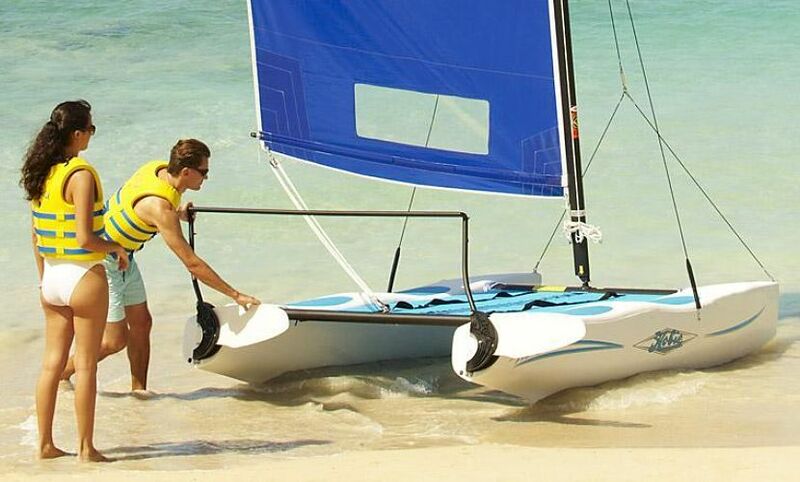 Stay 7 nights from £2269 p.p. in a Oleander Suite, including All Inclusive, return economy flights & transfers. 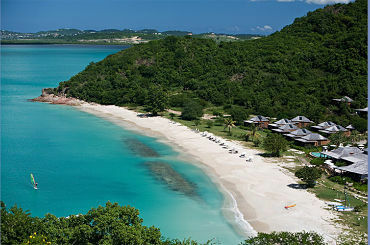 Galley Bay is an adult-only resort, set on one of the numerous beautiful beaches in Antigua. 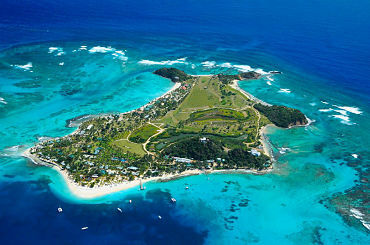 This hideaway offers a rustic luxury combined with superior service and a Caribbean cuisine. The setting is very natural, with much of the architecture undertaken by the French old master Gauguin. Stay 7 nights from £1799 p.p. in a Gauguin Cottage, including All Inclusive, return economy flights & transfers. 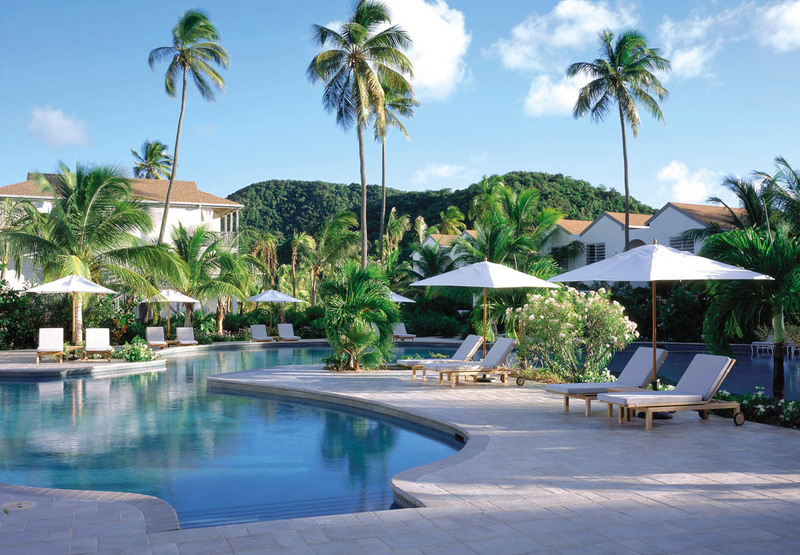 Half Moon ranks among the most popular and celebrated resorts in the Caribbean offering an array of amenities and activities, including six signature restaurants; the award-winning, 68,000-square-foot, Fern Tree, A Rock Resorts Spa®, 18-hole golf course; and a natural Dolphin Lagoon. Stay 7 nights from £2189 p.p. in a Deluxe Room, including All Inclusive, return economy flights & transfers.